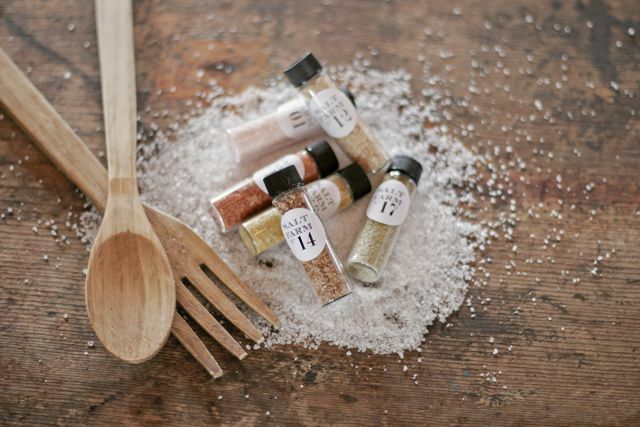 We're packing up our sea salt blends and all of our infused and natural sea salts and heading to the Gourmet Experience at Del Mar [15 miles north of San Diego], coming up October 8 & 9. Sounds like it's going to be a great show for chefs & foodies, and I can't wait! 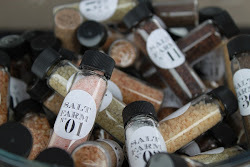 We'll be sampling all of our custom blended salts, and some are even stocked in the chefs' pantries on the demo stages. Come out and see what the latest trends in cooking are, get a head start on some holiday shopping, or ideas for your holiday parties & incorporating sea salts into your menus.